Introducing the world’s best automatic grinder, The Otto Grinder by Banana Bros. With SMART technology, the OTTO grinder senses the consistency of the material and automatically adjusts to perfectly grind in only few seconds. It can grind and pack 20-30 cones per charge and evenly fill premium cones. It is equipped with a spring-loaded grinder, 20 premium cones and wider lips to allow contents to fill all the way to the tip. This spring-loaded grinder works like a human hand. As the material is shredded, it adjusts its movement according to the granule size to achieve prefect consistency. 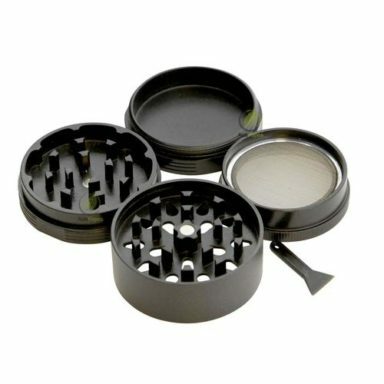 Otto Grinder’s chamber features high grade, wear-resistant metal teeth for shredding dry herbs down to fine granules. 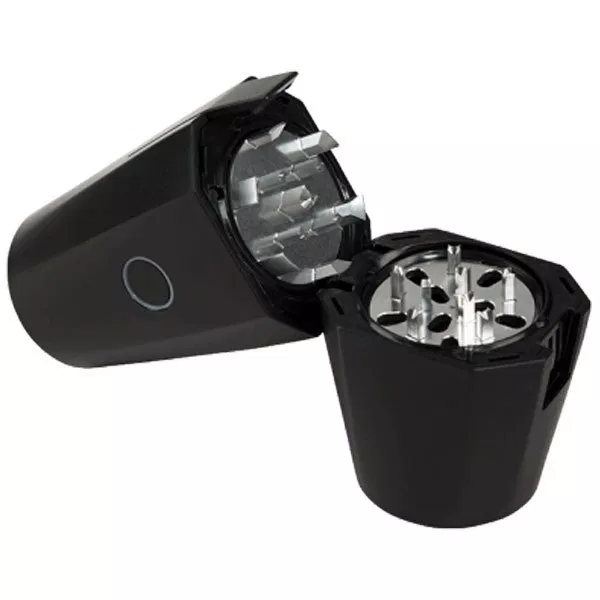 The Otto Grinder is your electric grinder and automatic cone roller in one. Instead of using different devices to prepare your cones, you can do it all with this compact device. It also automatically adjusts to the optimal grind for whichever material is loaded. Otto grinds and rolls herbs all at once. It can create 20 to 30 finely rolled cones for every full charge. An o-funnel ensures spill-free loading, while a transparent cone tube allows you to observe your cone as it fills up with dry material. 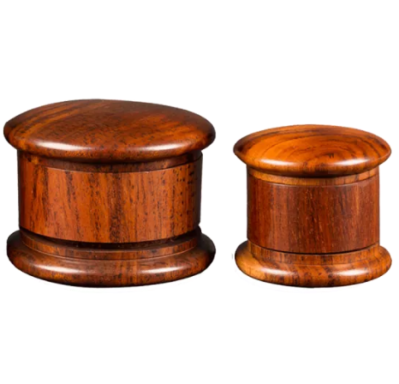 With an airtight seal, the Otto grinder prevents odors from escaping the tube. A magnetic connection enables snap-on attachment for easy retrieval of your freshly rolled cones.